These adorable and eco-friendly products are designed especially to encourage imaginative play, inspire healthy eating, and cover the basic essentials. 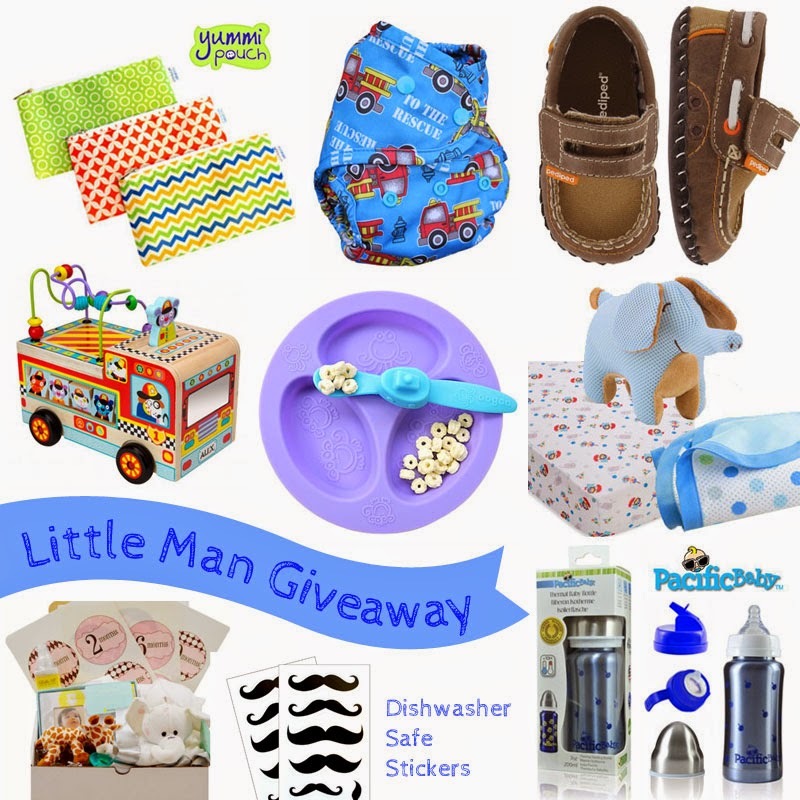 You can also check out Green Scene Mom's favorite products for little boys. Read more below about each product up for grabs in this giveaway! This giveaway begins 7/30/14 and ends 8/8/14 at 11:59EST. Residents of USA and CANADA (ages 18+) may enter. Enter using the Rafflecopter form below. No purchase necessary to enter or win. A purchase will not increase your chances of winning. Enter to Win $100 to Amazon.com! Could you use an extra $100 to Amazon this summer? I can only imagine all the fun summer gear I'd be stocking up on! Because we know everyone could always use a little extra e-cash, Makobi Scribe and Why We Love Green are bringing you this Amazon Pinterest blast where one lucky reader will win a $100 Amazon gift card for following bloggers on Pinterest. This giveaway ends July 28, 2014 at 11:59 EST. 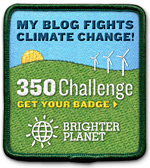 Read on to find the giveaway widget and start finding great new bloggers to follow on Pinterest! My Guest Post is Live: An Ode to Reusable Swim Diapers! Are you interested in reading about poop-catchers!? Of course you are! Then check out my swim diaper guest post at lo-wren.com as a part of the Prefolds to Potty-Training Event! "Swim diapers are basically poop-catchers. Remember that. Their function is to keep baby poop out of the pool or swimming area. So how much are you going to pay for your poop-catcher swim diaper? How many are you willing to cart around in your suitcase on vacation? 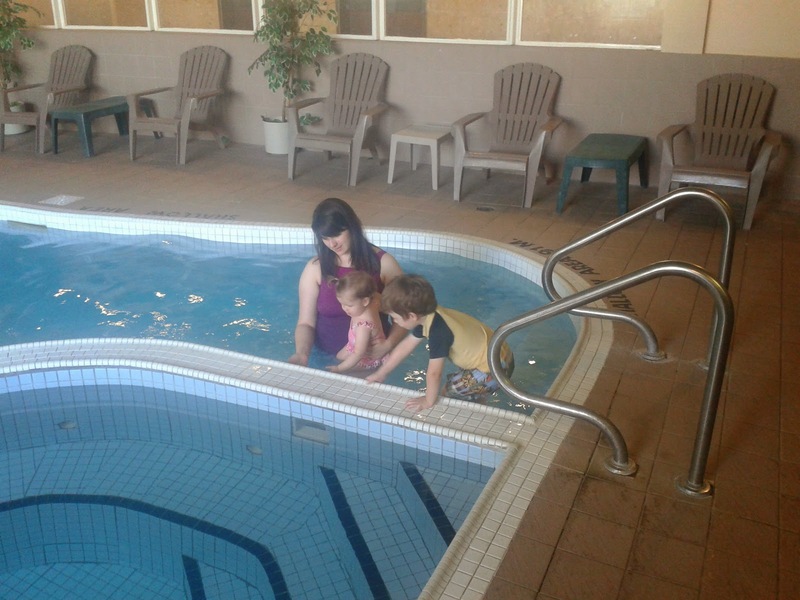 ..."
To read more, check out my reusable swim diaper guest post over at Lauren's blog! 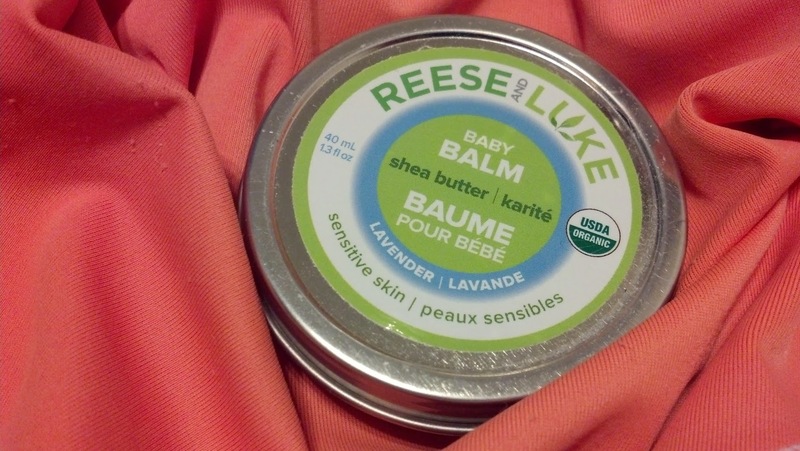 You can also enter the giveaway for a tin of Reese and Luke Baby Balm (cloth diaper safe rash cream!) that I have going on now as part of this same Prefolds to Potty Training Event! 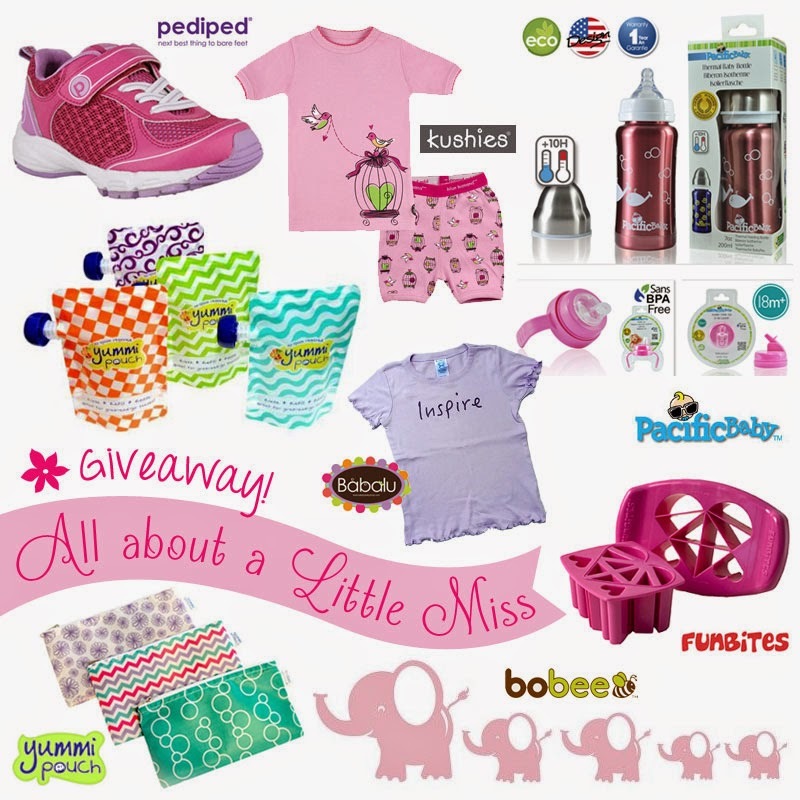 Win Eco-Friendly Prizes for your Little Girl! Win the items you see in the picture above--including new shoes, food pouches and baggies, clothes, bottles, and more! These Summer Essentials in girlie prints and styles are made by companies who offer eco-friendly, quality, and innovative product solutions! We are proud to partner with Green Scene Mom to offer this giveaway of earth-friendly products for your baby girl! Read on to learn more about the prizes, to read the giveaway rules, and to enter to win using the Rafflecopter giveaway form below. Giveaway open to US residents, ages 18+. Giveaway ends July 18, 2014. Good luck! Prefolds to Potty Training Event! Welcome to the Prefolds to Potty Training Event and Blog Hop, hosted by lo-wren.com and Change-Diapers.com! This event began as a one year cloth diapering anniversary celebration for Lauren and has grown into a celebration of cloth diapering. For the next two weeks, special guests are posting articles about cloth diapering and potty training! In addition, many bloggers have joined together to host some amazing cloth-diapering and potty training giveaways. After entering the Reese and Luke Baby Balm giveaway here on Why We Love Green, check out the list of other bloggers (located at the bottom of this post) who are also hosting cloth diapering related giveaways right now! A little about the prize today here at Why We Love Green: Reese and Luke Baby Balm is made from natural and organic ingredients. It's effective for diaper rashes and other skin concerns and is absolutely safe for you and your baby. You can read my full Reese and Luke Rash Cream review here. To enter, click on "read more" if necessary, and fill out the Rafflecopter giveaway form below. Good luck! It is no secret that tobacco products cause a variety of health problems. As a matter of fact, lung cancer is one of the leading causes of death in the United States of America. Cigarette smokers are at a very high risk of developing lung cancer, as well as an array of other medical problems. Win a $100 Gift Card to Amazon.com! Why We Love Green has partnered again with many great bloggers and Makobi Scribe to bring you this Amazon Instagram blast where one lucky reader will win a $100 Amazon gift card. Read on to fill out the easy Giveaway Tools form and to gain entries into the Amazon gift card giveaway! This giveaway ends July 7, 2014.